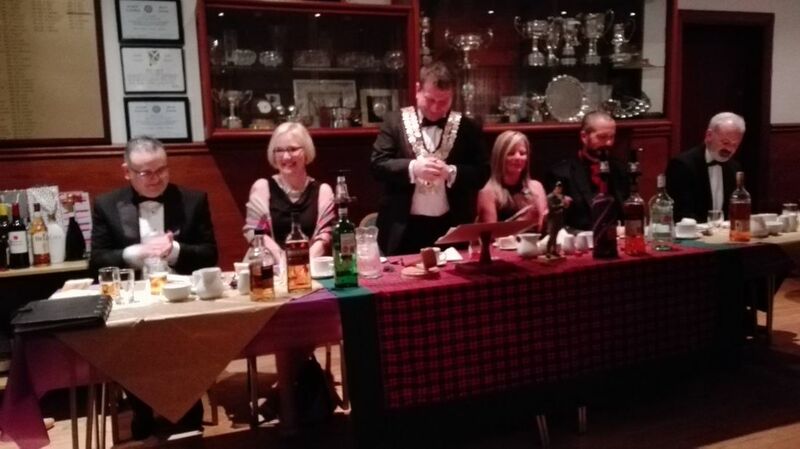 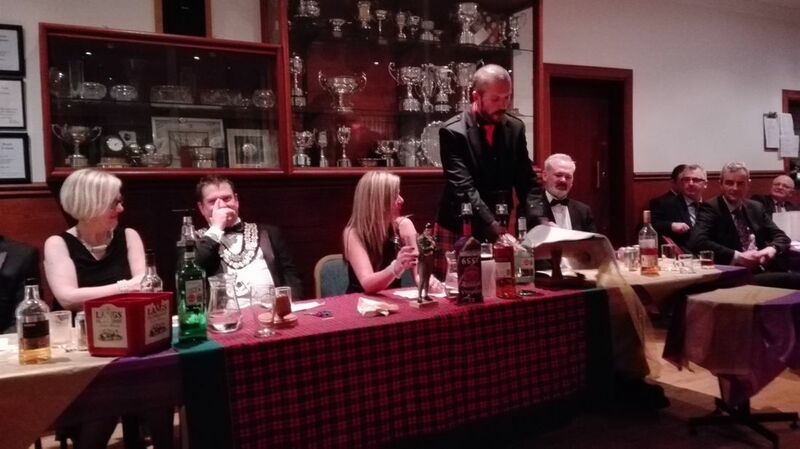 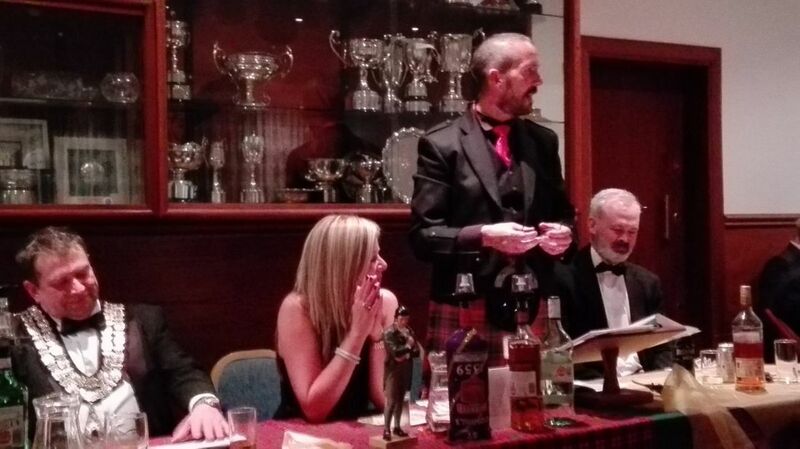 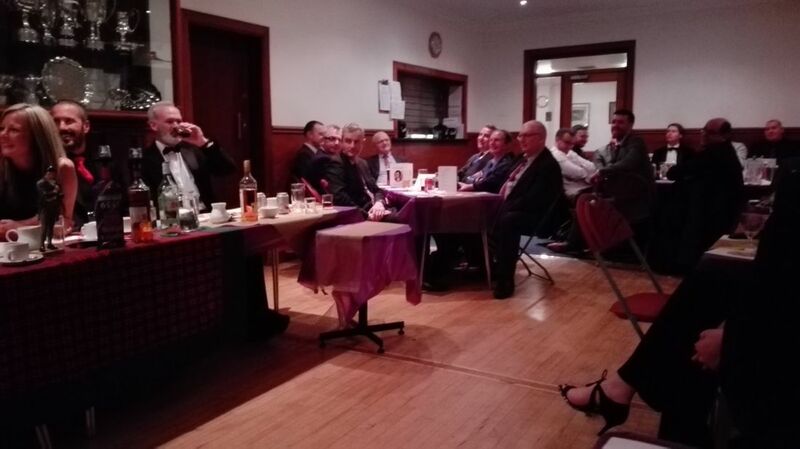 90+ Brethren and guests attended a most successful and enjoyable Annual Lodge Burns Supper at Giffnock Bowling Club on Saturday 11th February. 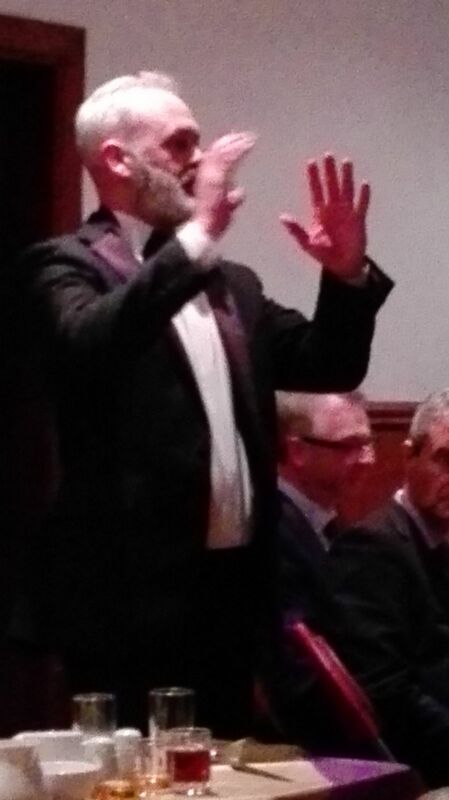 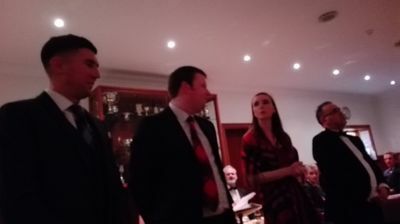 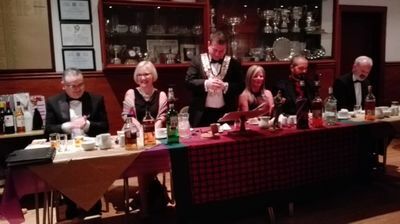 We had an excellent meal and were entertained by Iain Melvin piping, Angus Ferguson addressing the haggis and the Saint Conval Brethren plus 1 delivering Tam O'Shanter. 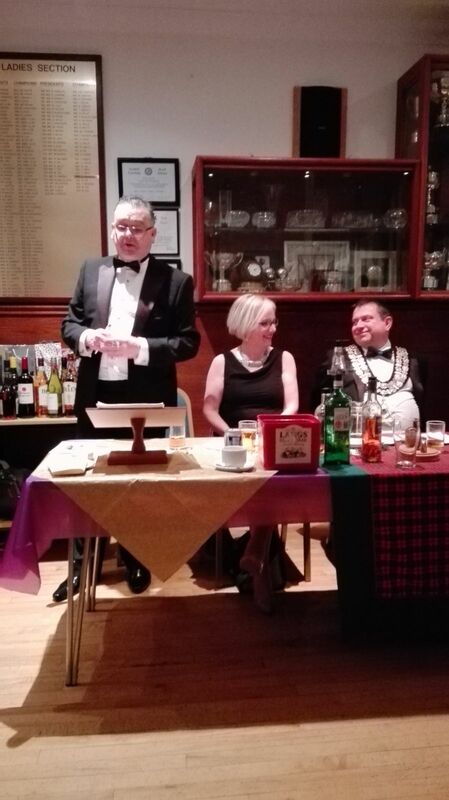 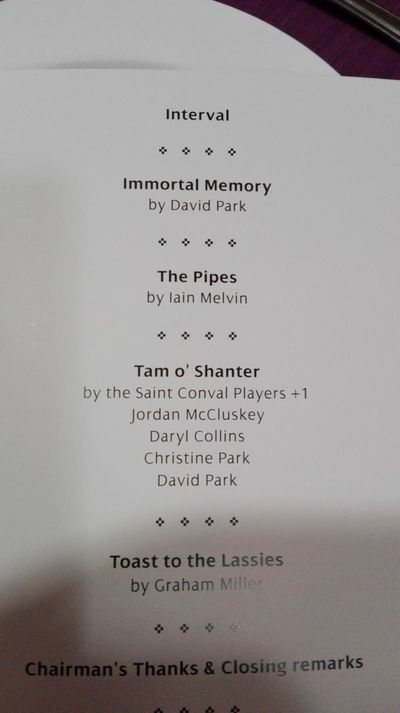 An excellent Immortal Memory was delivered by David Park and the Toast to the Lassies given in humorous style by Graham B Miller. 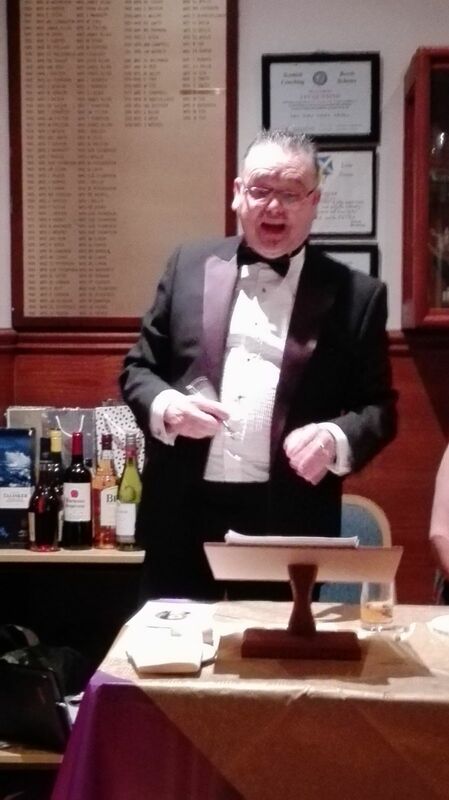 I would like to thank all who assisted, it was a very successful evening all round. 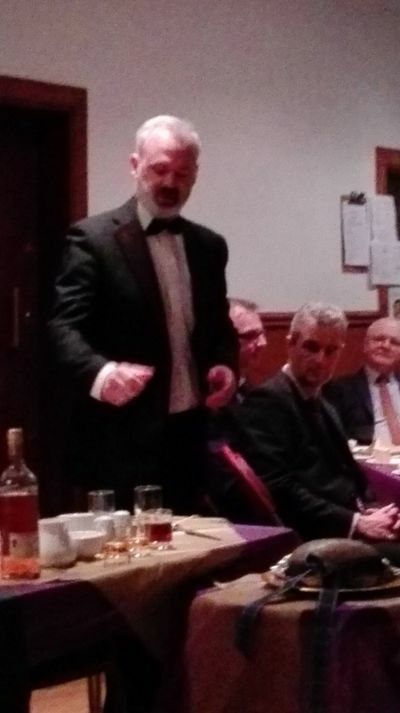 Photos below - Click on Photos To Open Up.